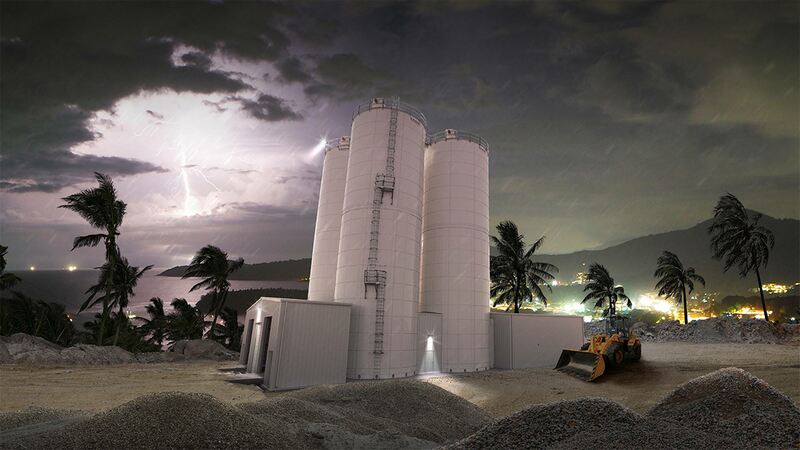 Bolted RTP Tanks are designed for high winds, inclement weather, and seismic activity. 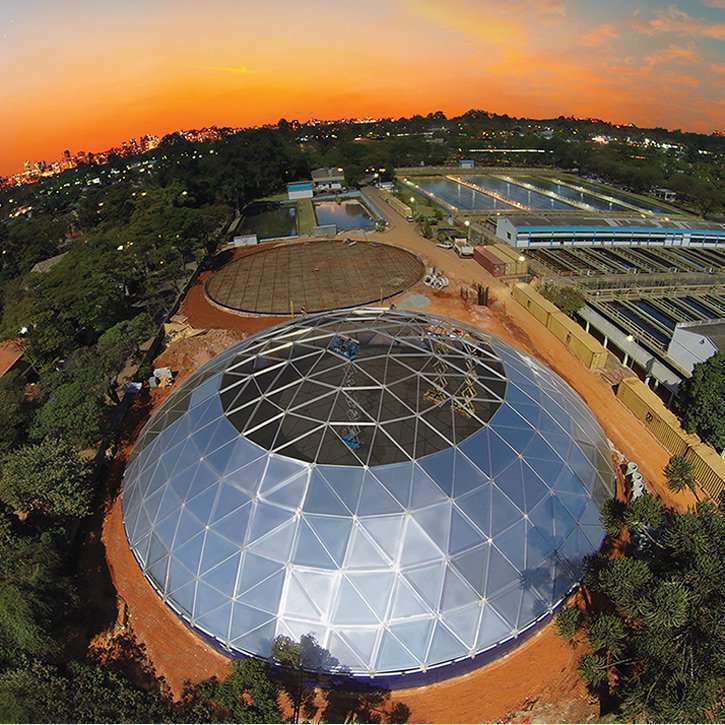 The safest field installation process in the industry. We will exceed the expectations of our clients! 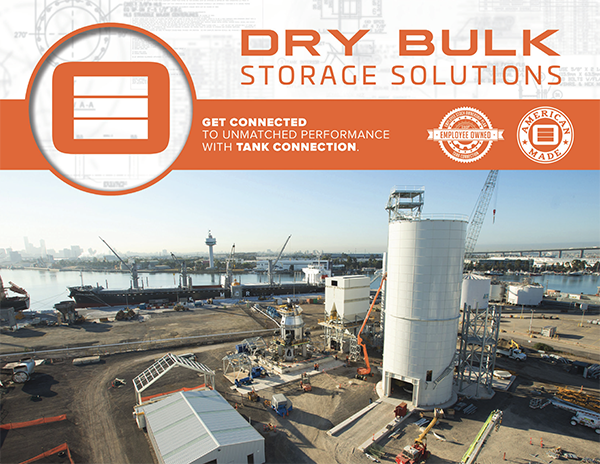 Tank Connection is the global leader in dry bulk and liquid storage systems, providing a complete performance package to suit our client’s needs. 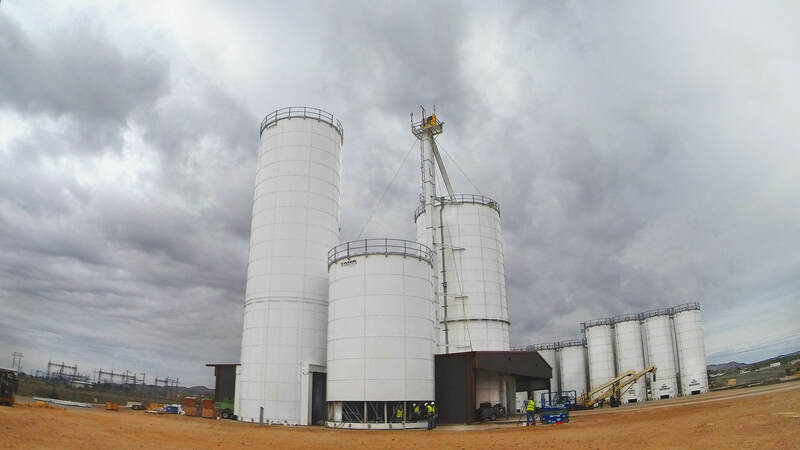 Tank Connection designs, manufactures and installs all four major steel storage tank types including bolted tanks, field welded tanks, shop welded tanks and hybrid storage tanks. 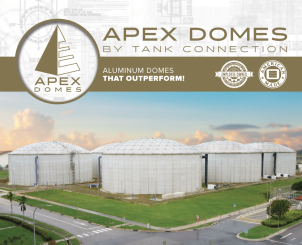 Along with our major steel tank offerings we have become a premier provider of aluminum dome covers and composite pedestal storage designs. 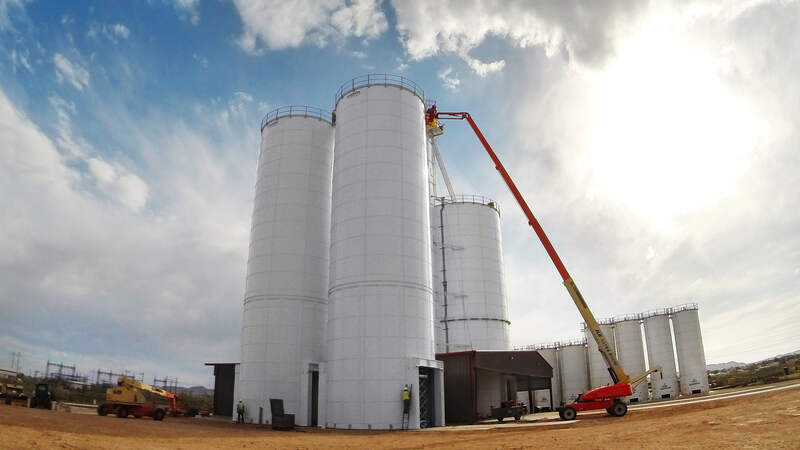 In addition to comprehensive manufacturing and superior service, Tank Connection delivers customized tank fabrication to suit the needs of your location. 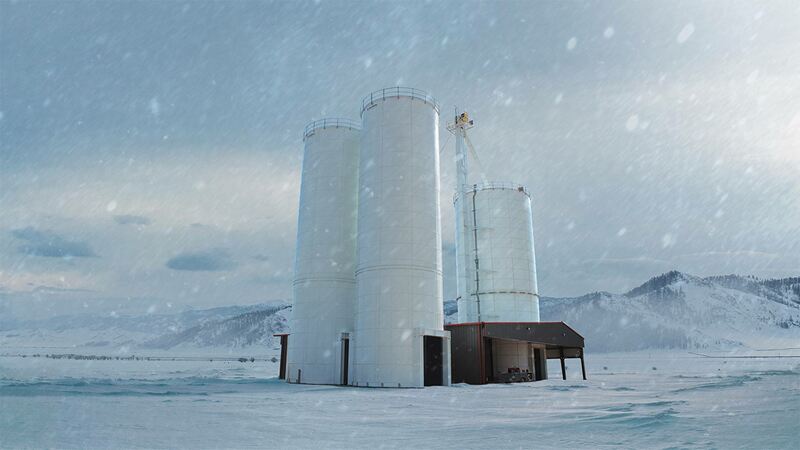 Expert industrial designers and shop technicians with decades of experience in tank production turn your specifications into a specialized tank built to last. 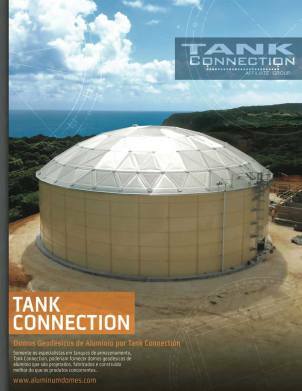 Tank Connection provides the industry's leading quality ratings, with customer testimonials and reviews to support each product. 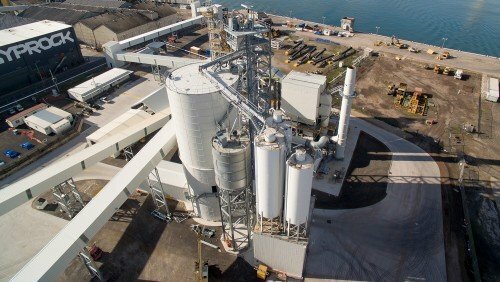 Streamlined, vertical integration of the Tank Connection family eliminates external costs and translates into leading competitive pricing and top quality. 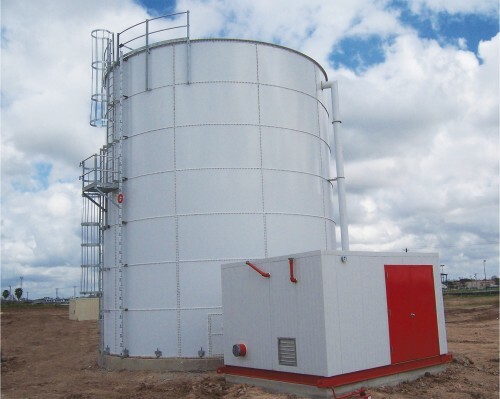 By listening to the client’s needs, we provide storage tank solutions that remedy the problems faced in the past. 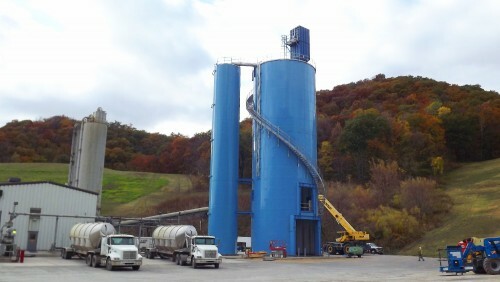 With over 2,100 years of combined industry experience, Tank Connection personnel are experts in dry bulk and liquid storage applications, covering all sectors and industries including minerals and mining, power facilities, water and wastewater, oil and gas, chemicals and petrochem, dry bulk storage, municipal utilities, renewable energy and vast others. 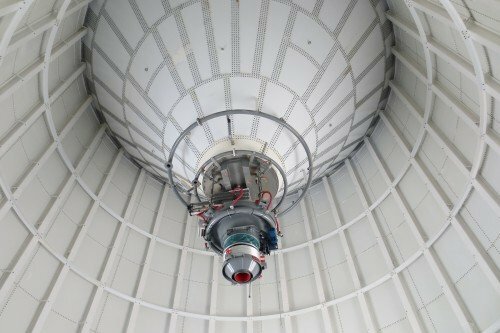 Tank Connection is headquartered in Parsons, KS. 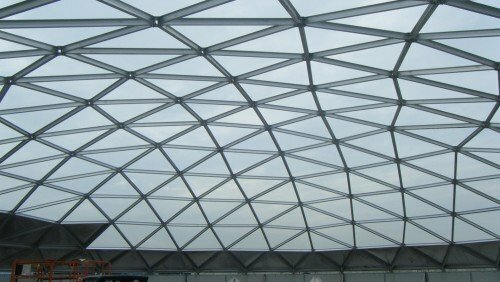 The company encompasses multiple manufacturing facilities located in southeast Kansas that are dedicated to custom engineered storage products. 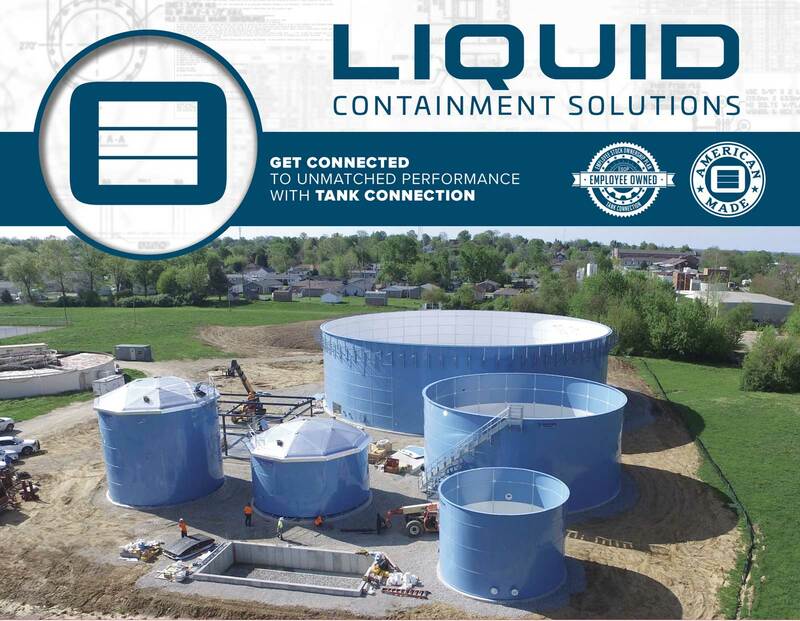 With sales outlets worldwide, Tank Connection is the ultimate SINGLE SOURCE supplier for all types of storage containment systems. 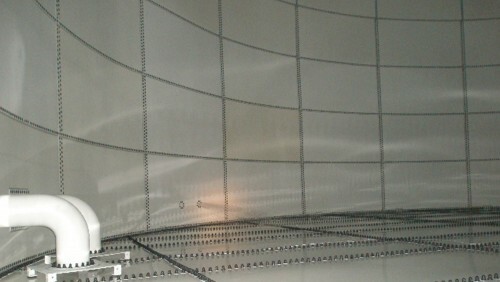 Tank Connection's precision RTP (rolled, tapered panel) construction is the #1 bolted tank design selected worldwide. 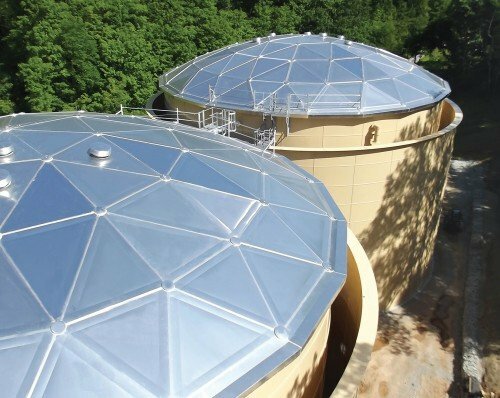 Additionally, Tank Connection offers the top performance Fusion powder coating systems available for steel storage tanks. Offering the best line-up of quality storage products has made Tank Connection the #1 global bolted tank supplier. 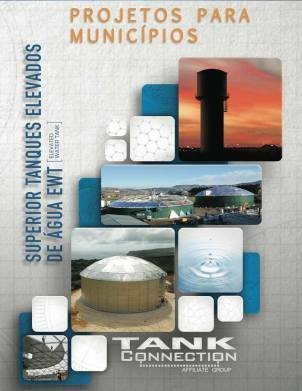 Our bolted RTP storage tanks/systems are easily containerized and shipped worldwide. 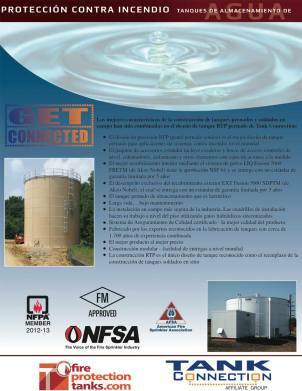 Tank Connection is an ISO 9001 certified QMS company. 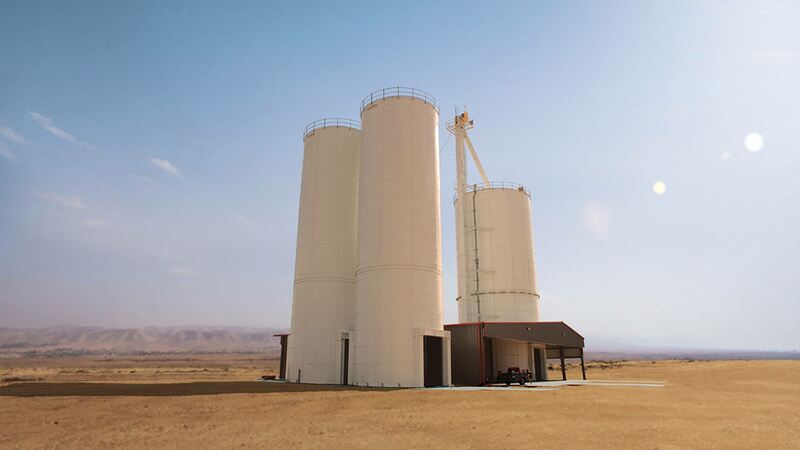 They lead the storage industry in application expertise, storage innovation and solutions, storage tank manufacturing technology, vertical integration of operations and field construction services. 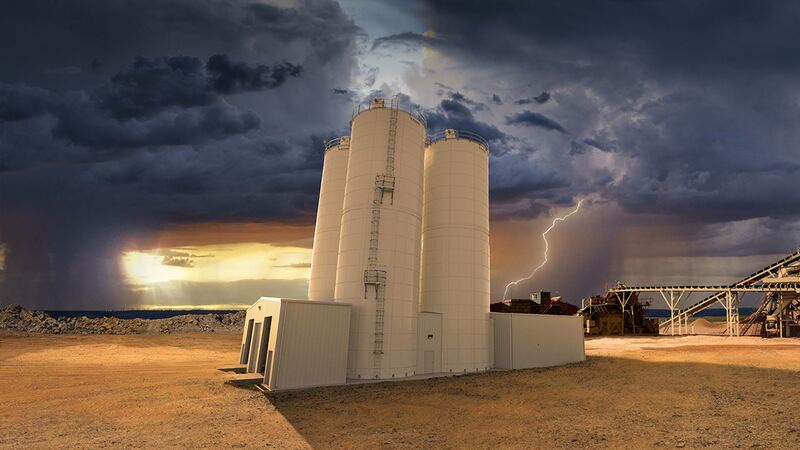 When you specify Tank Connection, you have selected the top performance storage systems and field construction services available globally. We offer many other storage solutions to meet the needs of our clients. Contact us if you have a special storage tank requirement!